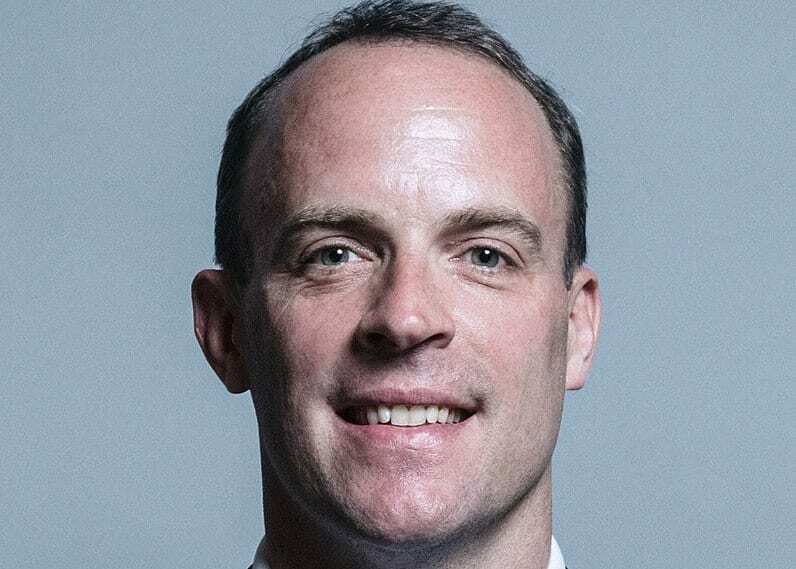 The pound is plummeting after Dominic Raab, and three other prominent Ministers resigned the morning, following May’s Brexit deal with the EU. The prospect of a ‘no deal’ Brexit is rising and the Pound is falling. The Pound-to-Euro exchange rate is quoted at 1.1334, the Pound-to-Dollar exchange rate at 1.2786. We are seeing huge +1% losses against the Australian and New Zealand Dollars. Commenting on the fall in Sterling following the resignation of Dominic Raab, Secretary of State for Exiting the European Union, Andy Scott, Associate Director at JCRA, the independent financial risk management consultancy, said: “The announcement caught the market by surprise after Theresa May announced yesterday evening that the Cabinet supported the deal, which she said was in the country’s best interest. His resignation has led to at least a handful of other cabinet ministers and junior ministers following suit.